Music lessons can be one of the best extracurricular opportunities you can give your children, and if you decide to hire a music teacher, we have a list below of local teachers to choose from. What do you expect of your students? and their parents? 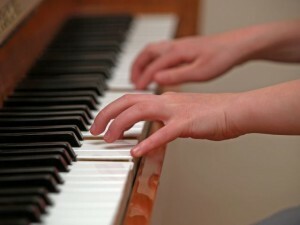 Do you require students to perform in recitals during the year? Do you offer other performance opportunities (events, competitions)? Be sure and also visit The Benefits of Learning Music on this site. The following is a list of recommended music teachers in the Paris, Texas, and surrounding areas. If you know of someone you’d like to see added to this list, we’d love to hear from you.